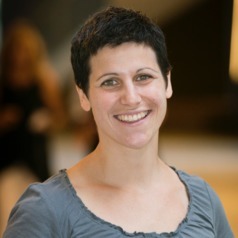 Letizia Sammut is Research Fellow in Gravitational Wave Astrophysics at Monash University. She is involved in LIGO research and data analysis and has been a member of the collaboration since 2009. She is interested in gravitational waves from binaries black hole and neuton star binaries, and the stochastic background of gravitational waves from a superposition of many of these sources.